Received: S&S Galley Grab - thanks! A YA contemp focused on music & a love interest? Yes, please! When I read the synopsis for this book I became increasingly interested in it. Then when S&S featured it on this month's Galley Grab, I just knew I had to get my hands on it! Yay for that!! Virtuosity is Jessica Martinez's debut novel in the young adult world. I was blown away by her ability to write a story with tons of characterization and depth. You really dig deep with these characters, and I know for myself, I was holding on to Carmen. Her character was so strong, yet so conflicted. Her story was interesting to read, and very intriguing to follow. Carmen is the child prodigy of her once talented mother Diana, who use to sing professional Opera. Carmen's talent is utilized through the strings of her violin. She has performed at numerous concerts around the world, and has even won a Grammy - all at the age of 16. Carmen's world is one strict lesson after another, in which her mother keeps her on a tight leash. She is continuously being pushed forward, toward their goal of winning the Guarneri competition. In Carmen's life, nothing is ever done for pure enjoyment. Everything has it's cost - and this one is the ultimate. What would a competition be without someone of equal or greater talent than your own? Carmen meets Jeremy King, the brilliant violinist from England. He is projected to run away with the competition and steal all the glory that Carmen has worked so hard for. To make things even more difficult, Jeremy is charmingly handsome and immediately takes interest in Carmen for more than just her talent with the violin. The two strike a chemistry that Carmen has never felt before. Soon Jeremy is all thats on her mind, and she begins to lose focus on the competition at hand. Her mother's iron fist comes down strong, and hard. The measures that she takes to make sure her daughter wins the prize could possibly jeopardize their relationship, for ever. I enjoyed this story for the musical element that is brought up through out the story. I find it fascinating to read about young characters who have great talent in one particular area of artistry. I know, for myself, that I could never be that dedicated or disciplined to follow the path that Carmen has. Immediately I could see the grief she feels when picking up the violin. Somewhere along the way, she lost sight of what it meant to her - and has slowly become a robot, performing on prompt. I loved the relationship that slowly built between Carmen and Jeremy. At first I wasn't sure if I'd like Jeremy's character because of his arrogance. But I soon realized it was only a shield, protecting his vulnerable side that Carmen quickly revealed. If you're a fan of YA contemps that center around music, then I highly recommend this book. I also recommend it for those who enjoy books with family issues, and strong character growth. And of course I recommend it to all those YA contemp romance lovers! I for one, was very satisfied with this story :-) Virtuosity hit the high notes, as well as the low notes with such force that it left a lasting melody inside my head. 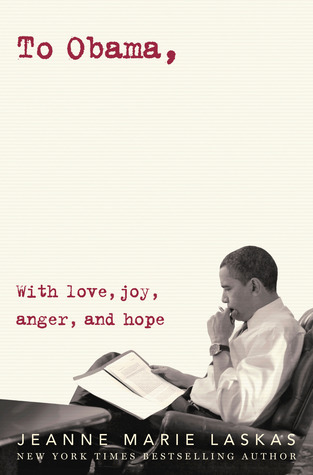 I am looking forward to this book. I often wonder about these things. We always try to 2x check that Sid wants to be doing soccer, VB, & fiddle. My husband even said no to cross country--he said it was too much on her plate. We have to balance passion & commitment with obsessed & burnout. Love the review. I've had my eye on this one and now can't wait! I've been curious about this one since I love this cover. Contemporary, Music, Family Issues, all things I love in books. And romance, yay! Thanks for the review, def be reading this one. can we talk about your creativity with the music puns at the end? STELLAR. also, i do dig a book that has some character growth to compliment the swoon. nice job! This sounds exactly like my kind of read. ooOOoo. This one sounds really great. I really love books that deal with virtuosos and the like. YAY MUSIC. 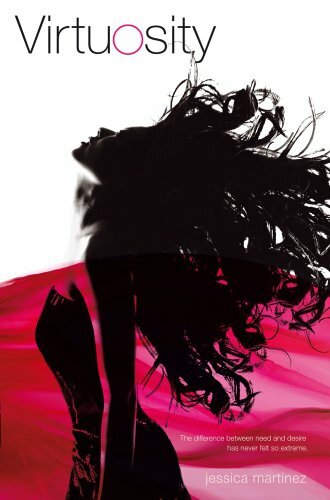 Also, I'm assuming that Carmen will have her own Pantene hair commercial flipping moment, because that's what this cover feels like! As an ex-violinist this will definitely be a story I can relate to. Thanks for bringing this book to my attention with this review!